Designed specifically with safety & cost constraints in mind, this system is ideal for education. 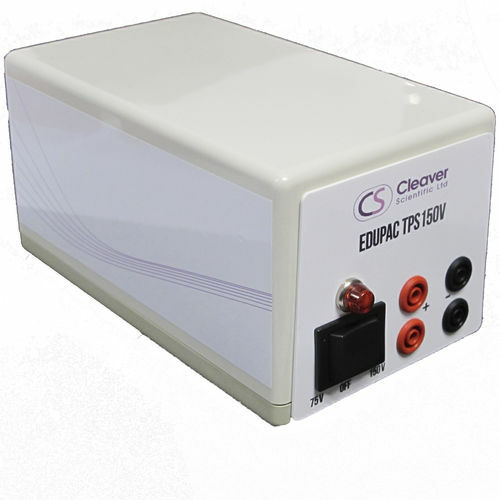 The EDUPAC™ TPS150V is a compact power supply offering great value and which is very simple to use. It can run gels quickly…in only 20-30 minutes (at 150 V)! It can operate two of the TGT1XMINI, one of the TGT4XMINI or one of the TGT6XMINI.